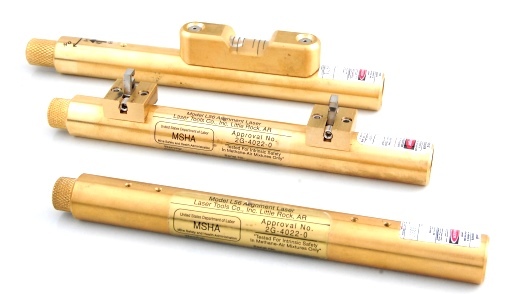 L56 & GL56 MSHA Certified Concentric Alignment Lasers | Laser Tools Co. These industrial systems are used to align, aim, and position parts and machinery using eye visible laser beams for reference. Used in hazardous environments, saw mills, CNC machines to align bar feeders, industrial plants, marine work, R&D labs, and laser line applications, these modules are extremely reliable and multi-functioned. Categories: Battery, Featured, Function, General Alignment, Marine/Underwater Laser Products, Mining Laser Products, Mining, Safety, Health Administration (MSHA), Power Source. 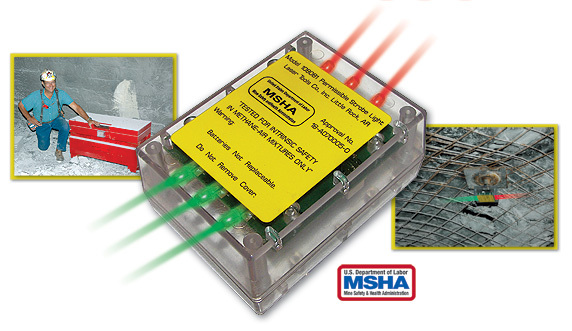 MSHA Certified L56 Concentric laser. All Glass Optics – Superior performance and brilliance. Removable Aperture – Controls beam size without repositioning modules. Variable Focus Optics – Pinpoint accuracy. Solid Brass Construction – Waterproof and Won’t Spark or rust. Concentric Laser Beam – Easy to mount and position. AC or DC operation – Convenient power options. Includes a backlit 5 arc min. level vial and a machined flat “V” groove. Model: L56 Concentric Alignment Module. Power: 2-“AAA” size Alkaline Batteries. 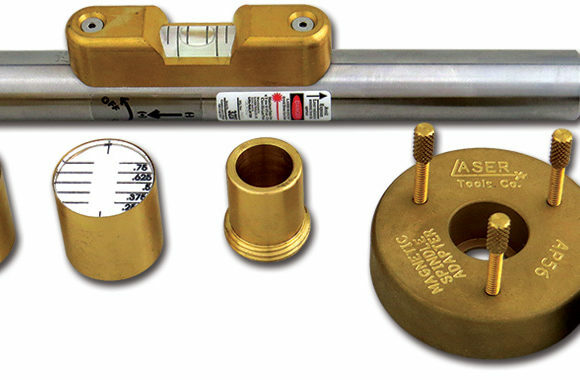 Dimension: 6 1/2″ L x 3/4″ Dia. Laser Beam: 635nm Class II or IIIa Beam. Alignment: Concentric to Long Axis. “V” Groove: Milled flat and Grooved on bottom for mounting.